Central MN DOG GUARD® understands: Your dog is family. I am Corey Doebber and I have lived in St. Could, MN all my life. I have been an authorized Dog Guard dealer since 2007, when I opened Dog Guard of Central MN. Through my years experience as a St. Cloud volunteer & paid on call fire fighter, since 1999, I learned the joy of providing a valuable service for my neighbors. Adding to that my love of the dogs and outdoors, becoming a Dog Guard dealer was a real “no brainer”, and I have never looked back! The combination of industry leading equipment, my attention to detail and a personal commitment to customer service and customer satisfaction sets me apart from my competition, and are the driving factors behind my success as Dog Guard dealer. I believe every dog, every pet owner and every property is unique and as such, all are treated with the utmost in professional courtesy and respect. 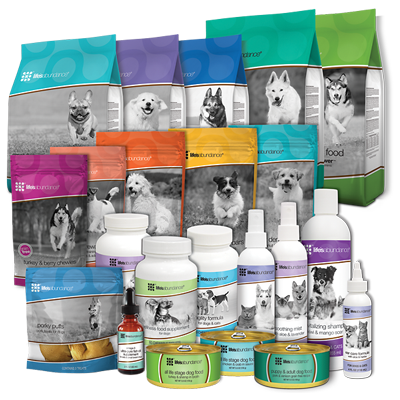 Because we are here to help, and to provide you the useful information you need to purchase a high quality, reliable pet containment solution, I do not employ ANY high pressure sales methods. 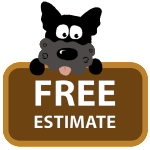 I service all brands of “hidden” pet containment systems, including Pet Safe®, Dog Watch® and more. 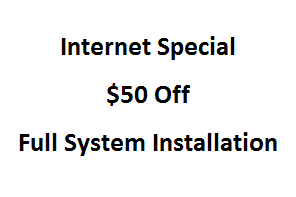 I also provide wire repairs for those systems, as well as the professional dog training that plays a critically important role in the success of a Dog Guard® pet containment system. I also offer a fair trade-in program for non-working competitor equipment. 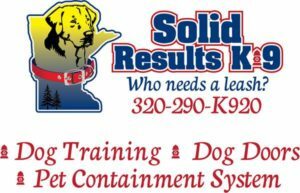 Central MN Dog Guard knows just how important it is that your dog leads a safe and happy life. 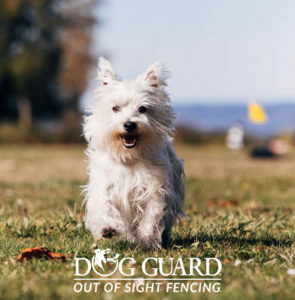 Dog Guard®“Out of Sight Fencing®” allows your dog the freedom he deserves and provides you with peace of mind. Dog Guard® Out-of-Sight Electronic Dog Fencing is a safe, affordable alternative to conventional fencing. Dog Guard Out-of-Sight Electronic Dog Fencing is veterinarian-approved combination of animal training and state-of-the art electronics. 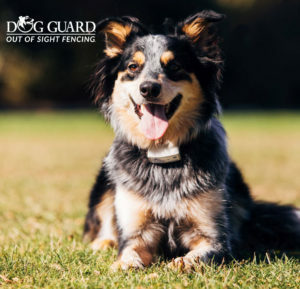 Dog Guard® Out-of-Sight® Electronic Dog Fencing is a unique 2 zone T-4 transmitter allows a wide variety of corrections to be set for your pet at the transmitter depending on your dog and it’s temperament. Dog Guard® Out-of-Sight® Electronic Dog Fencing offers a “Trade-Up” Program: Trade Up Special Offers. Find the best solutions to keep your dog from roaming! 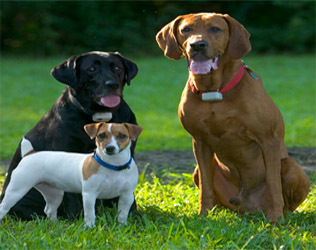 At Dog Guard we know that contained pets are happier pets. Give your dog the freedom to run and play with boundaries and no fencing to maintain. And as always we try to add useful links to trusted places for your pet as we find them. Useful Links are just a way for us to be connected with some of the other services in the Central MN area that may be useful for you to be aware of as a loving dog owner or aspiring dog owner! Dog Guard of Central MN is a proud distributor of Dog Guard Electric Dog Fence products. Proudly made in the USA.